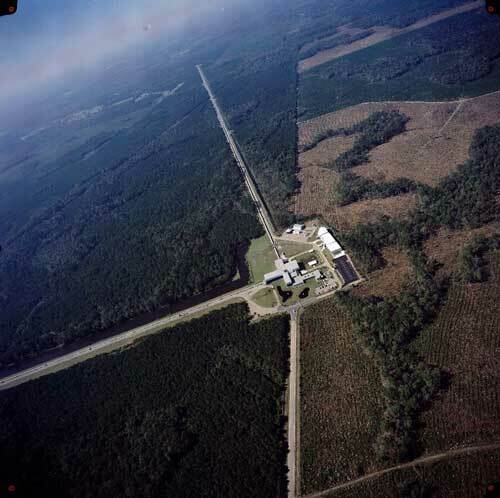 (Nanowerk News) A tiny disturbance in space became an enormous scientific discovery when LIGO amazingly managed to register it early on the morning of September 14, 2015. This was the first ever observation of a “gravitational wave” – a minute ripple in the structure of spacetime itself – predicted by Albert Einstein a century ago. 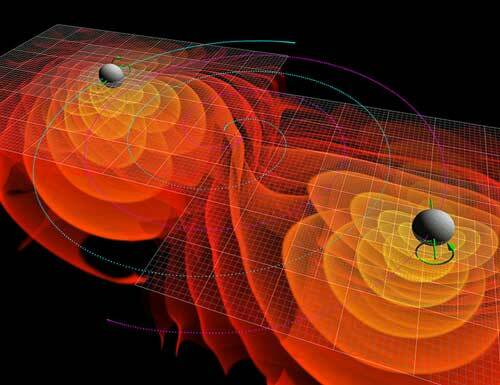 The signal came from two black holes merging more than a billion light years away, and reached our planet on that very morning. The detection ushered in a whole new era of astronomy. Two more detections followed (and a third likely one), all from mergers of pairs of black holes. Already, these measurements are starting to help scientists unravel some of the universe’s best-kept secrets. Our new study, published in Nature ("Distinguishing spin-aligned and isotropic black hole populations with gravitational waves"), shows just how close we are to working out how pairs of black holes form. There are two broad classes of scenarios that have been proposed so far (Nature, "Gravitational waves: Stellar palaeontology"). The first view holds that two massive stars were born as a pair. They may have interacted by raising tides on each other’s surface, in the way that the moon raises ocean tides on the Earth. Or they may have exchanged gas, with one star blowing off material into space and the other capturing some of it.